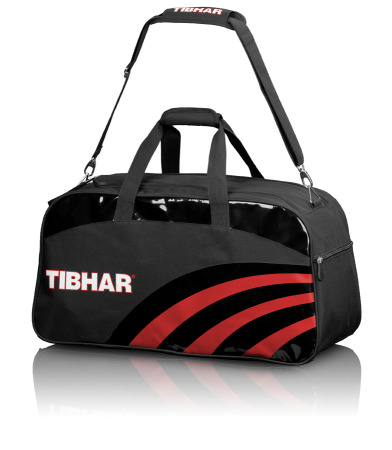 TIBHAR CURVE BAG is a functional ,sturdy table tennis bag in a convenient size. It features a main compartment and external side pockets. It can be used with either the handles and / or removable shoulder strap.